Some people wake up at the crack of dawn and jump out of bed with a smile. Others do not. Determining when you’re most productive can be critical in excelling at a remote job. While some remote jobs have set hours, many leave the timing of when you’re going to work up to you. This can be a blessing or a curse, depending on how well you know yourself and your habits. So how can you make sure that your freedom will be a good thing? Find out when you’re most productive — it’s that simple. Most people are quick to define themselves as either a “morning person” or a “night owl”, but you shouldn’t be too hasty in profiling yourself into one category. While you may not wake up before your alarm and be in the mood to go for a sunrise jog, that doesn’t necessarily mean that you wouldn’t be a productive morning worker, especially when it comes to being on a computer. Likewise, just because you might like to spend your evenings relaxing doesn’t mean that they might not also be a good time to bang out some emails when while you’re enjoying a glass of chardonnay. If you’re not catching our drift, being a “morning person” or a “night owl” in regards to your physical activity and social life may not be a direct translation to your productivity levels in your remote work life. Figuring out when you’re most productive at getting work done takes experimentation. Spend a week working during different time frames on every day and track your productivity. For example, see how many tasks you can get done between 8am and 10am on a Monday and compare that to how many tasks you can get done between 6pm and 8pm on a Tuesday. Your results might surprise you. Keep in check with your energy level while you work. If you’re feeling tired and drained at 8pm, then you may want to consider getting your work done earlier in the day. Conversely, if you find yourself fidgeting and anxious to be up and about at 10am, then working in the evening may be best. Productivity can quickly go to waste if you’re not harnessing it. You might be fueled up from two cups of coffee, but if you log onto Facebook, all that stamina is going to go into stalking your friends versus getting out client reports. Be smart about avoiding distractions. Whether that means using a website blocker, like Freedom, or setting defined break times for yourself will be up to you. Similarly, if you find yourself checking your work email every time a new message comes in, you might want to shut down the mail program so that you can focus on the work task at hand. Of course, it can be difficult to stick with a schedule once you’ve defined it — but we have to emphasize the importance of keeping to a routine whenever possible. Getting yourself into a position where you expect to work during specified hours throughout the day is key in being productive. The more you mix things around and delay your work, the easier it will become for you to continually push back work and get distracted with non-related tasks. 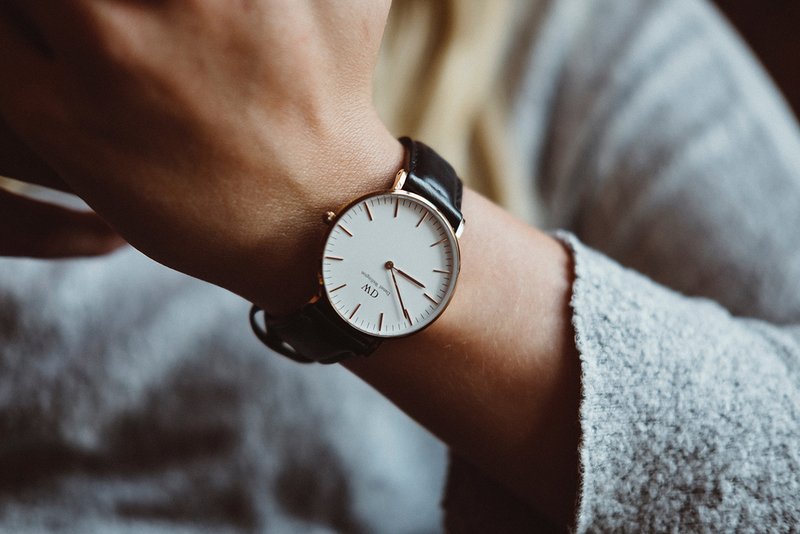 Instead, make sure you’re following your set schedule as precisely as you can, allowing yourself to get your work done during the time frame when you are most productive. The most beautiful thing about having a set schedule and making use of your most productive hours? Once you’ve finished your work for the day, you can actually allow your brain to “turn-off” of work mode and relax. By defining a schedule for yourself, you train your mind, allowing it to acknowledge when it needs to be putting out work and when it can rest from the dozens of tasks floating around in your subconscious. Work hard, play hard… right?